If your home’s foundation is damaged, who will you call to fix it for you? Don’t settle for mediocre service from an average contractor. Find a local foundation service in Lubbock, Odessa, Midland and Abilene, TX you can rely on to do the job right for a price that doesn’t break the bank. You should make WestTech Foundation Repair, LLC your first choice. Our services are designed to repair your foundation issues properly and provide preventive care to ensure no issues happen in the future. For more information about our foundation services, call us today at 806-470-0535. 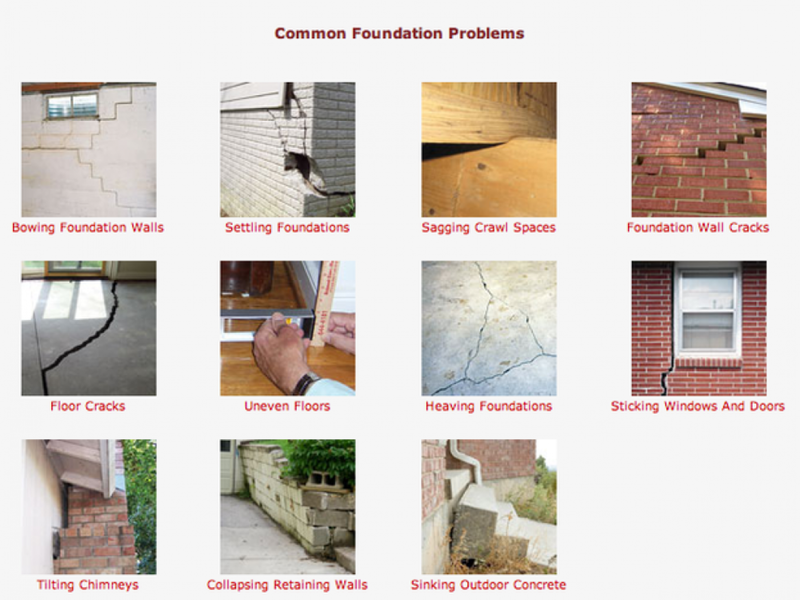 WHY SHOULD YOU HIRE US TO FIX YOUR FOUNDATION? Contact us today to discuss your foundation needs with a member of our team.